Achieve the gorgeous, perfectly aligned smile you’ve always wanted. 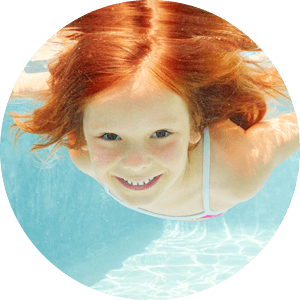 Orthodontist Dr Riaan Foot is highly qualified with years of experience in assisting children, teenagers and adults get straighter teeth in a caring, modern environment. 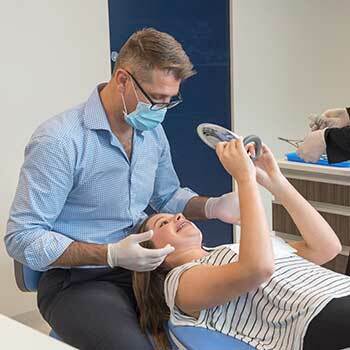 Welcome to Wavescape Orthodontics – a state-of-the-art orthodontic facility in the heart of Sydney’s Northern Beaches, with a convenient location next to the Dee Why Grand Shopping Centre. Our team is dedicated to creating gorgeous smiles that will boost your confidence and allow you to have the full function of an aligned bite. 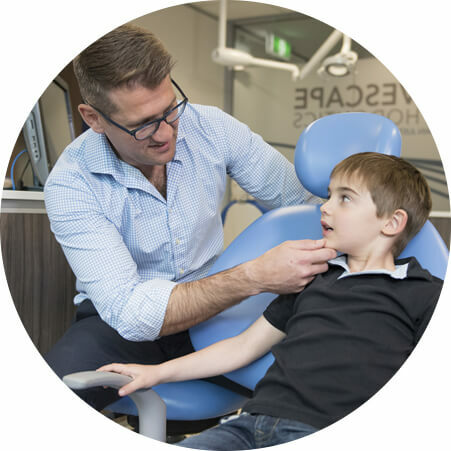 Dee Why Orthodontist Dr Riaan Foot offers you the benefit of a patient-focused practice where you’re much more to us than a number, and your treatment isn’t just about getting braces. Unlike the big orthodontic practices where the orthodontist is mainly a supervisor and most of the work is done by dental hygienists; at Wavescape Orthodontics, our orthodontist, Dr Riaan Foot, alone will perform all your treatment. From placement of the first braces to the removal of the last. 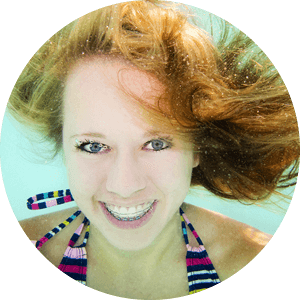 The thought of wearing braces can feel daunting. We understand your concerns and have created a friendly and relaxed environment with a team that’s ready to listen and recognise your individual needs. Your smile is unique to you. We provide a personalised service, striving to find the solutions that fit you, your oral health and your goals. In Dr Foot’s highly experienced hands, and with the latest technology available, your procedure will involve minimal discomfort with no worries. You’ll understand exactly what to expect as you progress throughout your treatment time. Contact our practice today to book an initial consultation with Dee Why Orthodontist, Dr Riaan Foot. 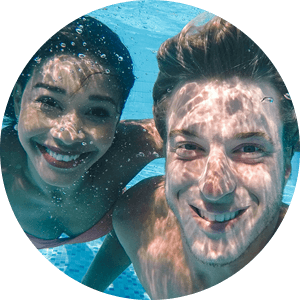 We'll take a look at your mouth and teeth, take images and walk you through all the possible options available to you, so that you can choose which suits you and your lifestyle best.